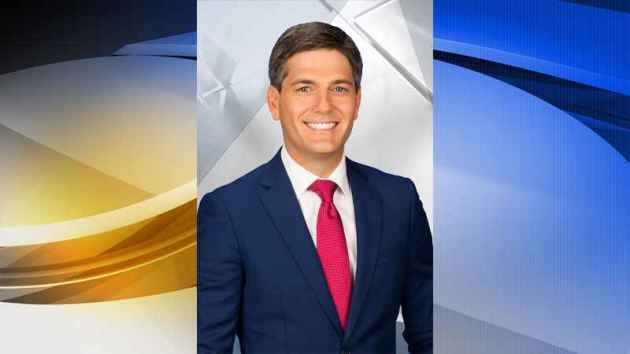 KSTP has announced that Paul Folger, currently an anchor for the ABC affiliate in Oklahoma City, will join its news team on Aug. 1, taking on one of the station's most prominent roles. Folger will be anchoring the 5, 6 and 10 p.m. broadcasts, instantly making him one of the area's most high-profile TV personalities. Folger, who has also done stints in Jacksonville, Dallas and North Carolina and Virginia, is filling a void left by Bill Lunn who lost his anchor position last year and left the station this past March. It is unclear what broadcasts will feature Folger as a solo act and which ones will feature a co-anchor. Marjorie Caldwell of 'Glensheen' is at it again in St. Paul. Sort of.